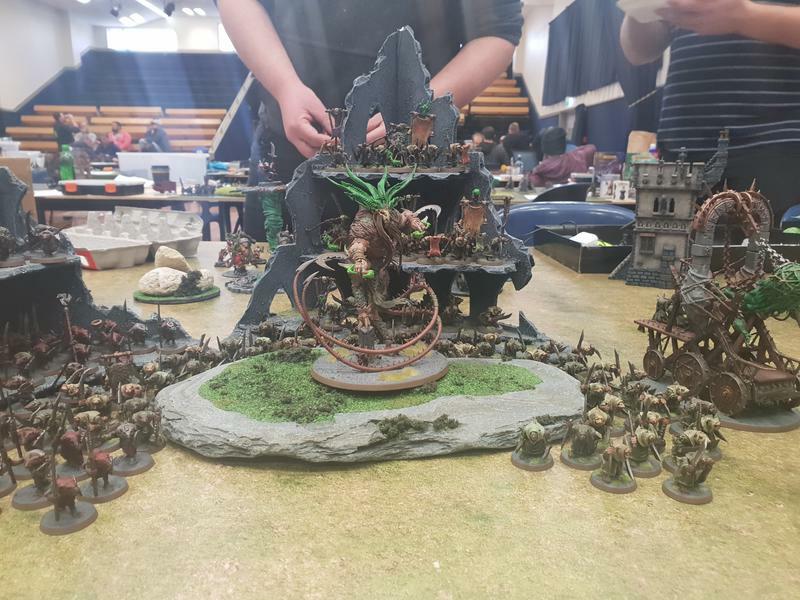 Last weekend I took the rats to the North Island Convention (NICon) tournament in Napier, New Zealand. 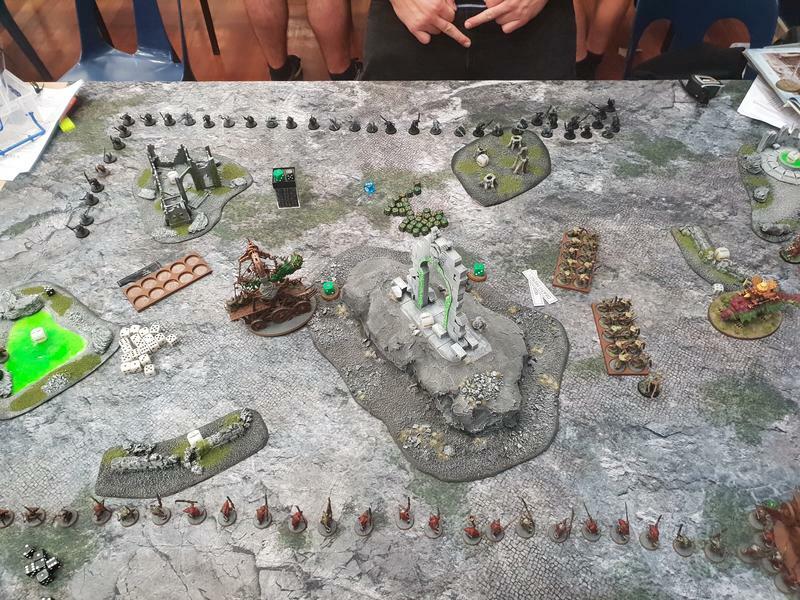 The event was a competitive matched play tournament utilizing scenarios made out of the Games Workshop Open War cards, so they were not like anything most competitive players were used to and made for interesting list building. I myself took the usual list of Verminlord Corruptor, 2 Plague Furnaces, 3 Plague Priests, 2 units of 40 allied clanrats and filled the rest of my list with as many Plague Monks as I could (8 groups of 10, 1 group of 20). I finished on 3 Major Victories, 2 Major Defeats. My victories were against Mixed Destruction, Blades of Khorne and Seraphon (remove the lizards). My defeats were against the Sylvaneth and Clan Skryre. I finished 5th out of 12 people, keeping up with my goal to always be in at least the top 5 no matter how many players, but regrettably fell short of my goal to stand on a podium once again. 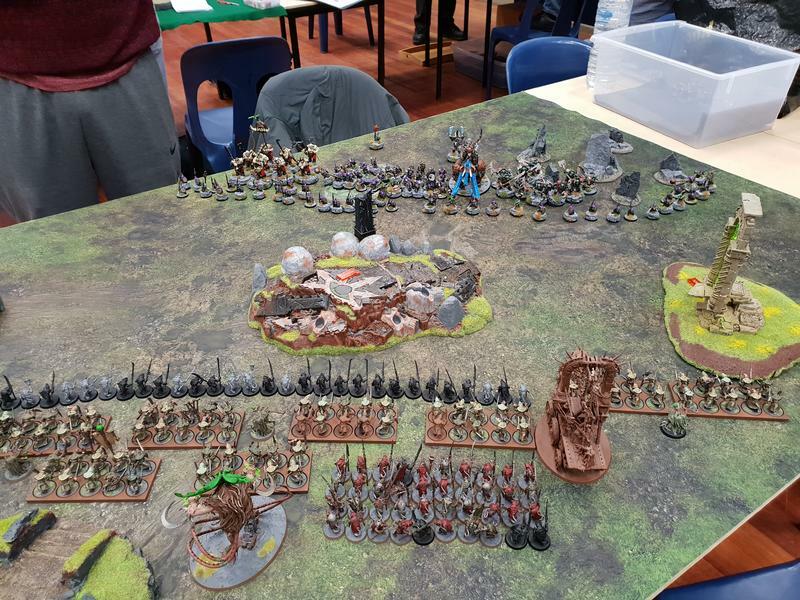 While we are reaching the end of AoS in it's current iteration as we know it, and therefore any tactics I explain may be short lived, there were definitely a few takeaways from this tournament.  Clanrats remain without a doubt a vital ally choice to any Skaven clan, being able to squat on objectives or conga line around the table to prevent the opponent teleporting or using alternative deployment abilities is phenomenal, and at 200pts for 40 of the wretches why wouldn't you? Minimum size unit spam with Plague Monks is the superior way to utilize them, they are fine without having buffs stacked on them and they can easily mobilize around the board. Also abusing the plague scroll by having one each in 10 units mean potentially pinging every enemy model within 13 inches with 10 mortal wounds is pure cheese. Speed is not this force's forte, and any scenario that sees you having to walk across a table for several turns probably isnt going to favor you. Consider deploying as close to the enemy as possible and running your units wherever possible if they won't arrive ag comfortable charging distance.